Hi, Learners! Let’s do a little throwback to 2018! It’s not too early for a throwback, right? Bahaso wants to thank each and every one of you for always believing in us! 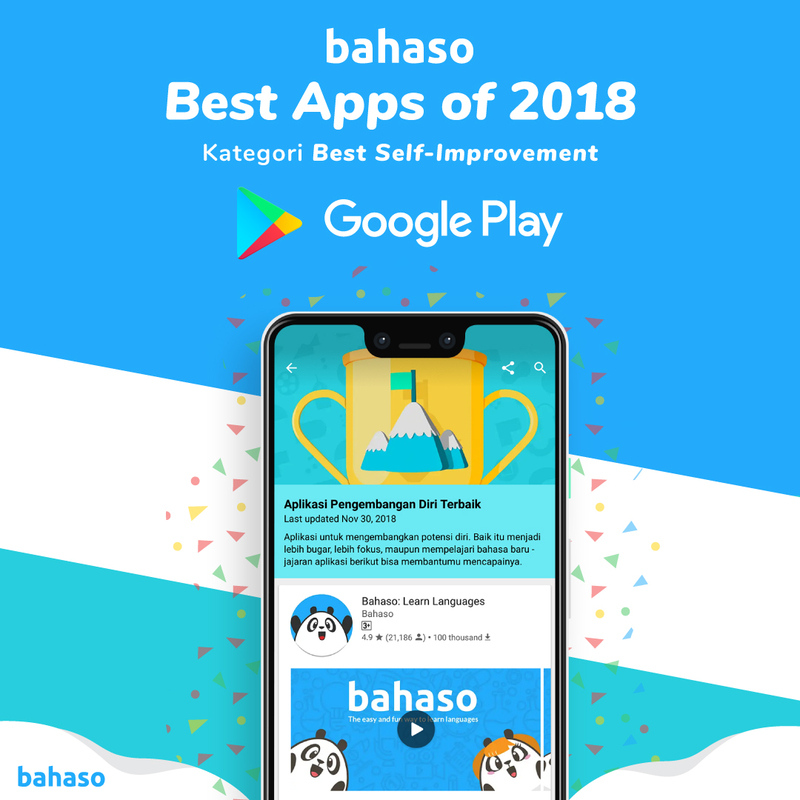 Such a great way for Bahaso to end 2018 by being one of the Best Apps of 2018: Best Self-Improvement! It is not without hard work to be able to achieve the title. It is also not possible without the support of you as our dedicated Learners. We are trying our best in maintaining our quality, hopefully to become this year’s Best Self-Improvement Apps. Stay tuned on our social medias regarding new feature updates! 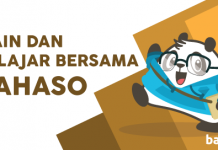 Previous articleAstaga, Bahaso Naik Harga! 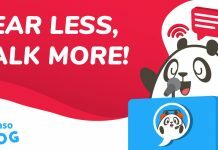 Next articleFear Less, Talk More!